JENNA MINNIE : Uniqfind has style! For me, Instagram is a big source of inspiration. That’s how I discovered Uniqfind. 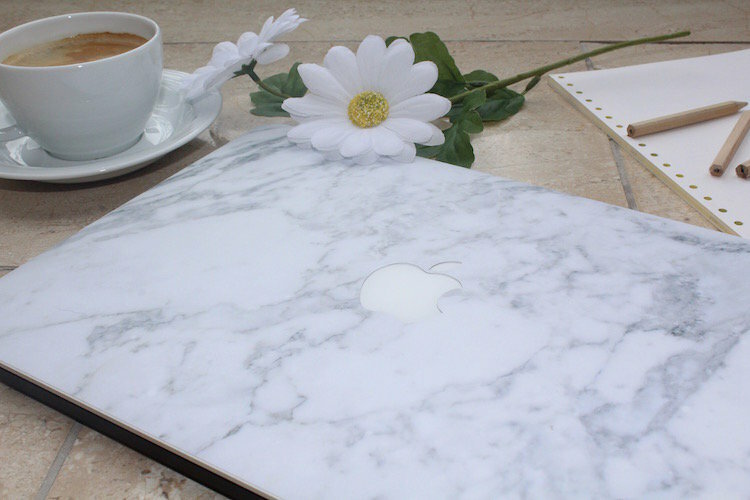 Uniqfind offers marble skins for any kind of Apple product. I want to thank them for this beautiful skin! 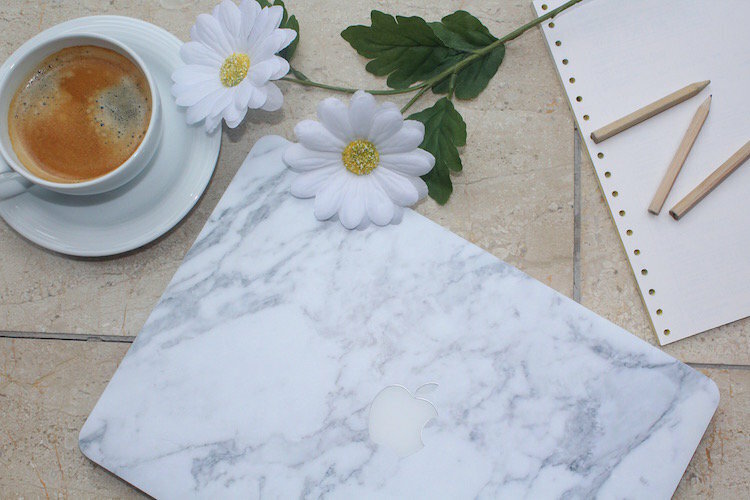 My MacBook is my everything. I work on it every day and also use it in my free time. When I saw this skin, I loved it immediately. 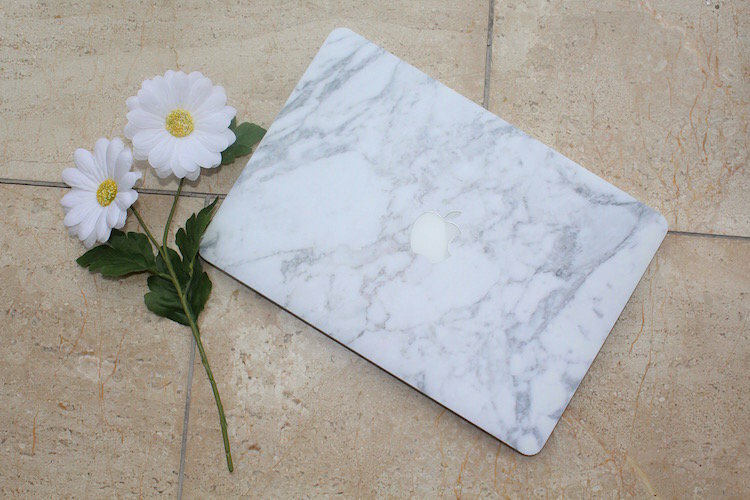 Such a classy look for my MacBook Pro, I couldn’t miss it! When I received the package, I instantly wanted to unpack it and try it out. The skin was extremely easy to put on. You just just stick it to the back of your screen and it will fit like a glove! 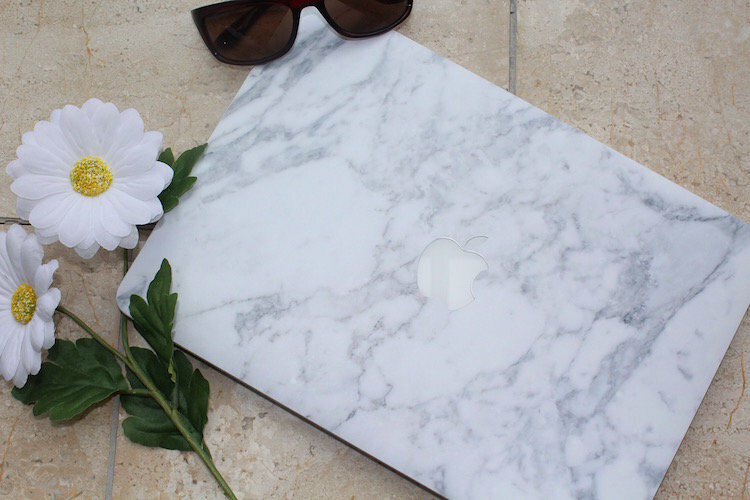 UniqFind has a number of equally fab products that also feature the marble skin in black and white - looking just as classy! I’ve only had the cover on for a few days, and it got nothing but compliments. This has to be one of my favourite things right now. 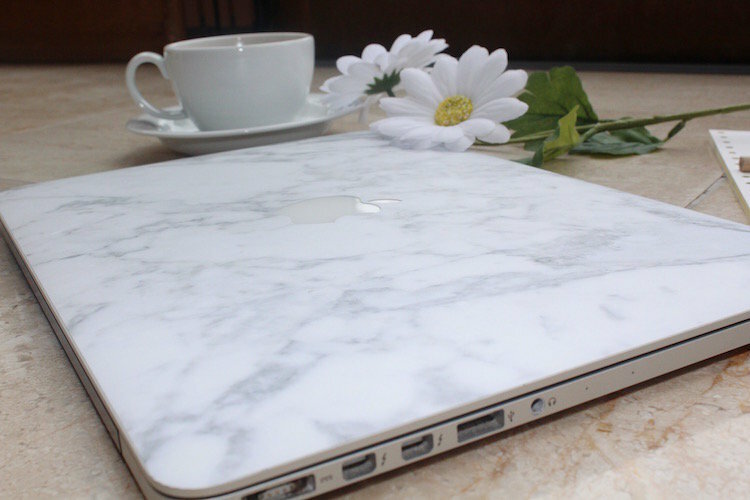 I just can’t stop looking at my laptop! Tell me what you think! You can find out more about Uniqfind here or @uniqfind. 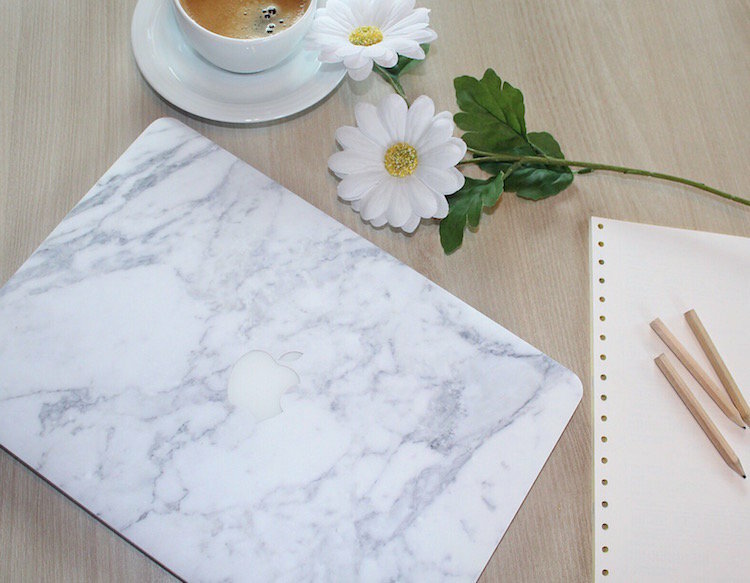 I don't have a mac, can you also use it on an other one? Wat een leuke cover. Is dat een materiaal dat je op je laptop moet plakken?